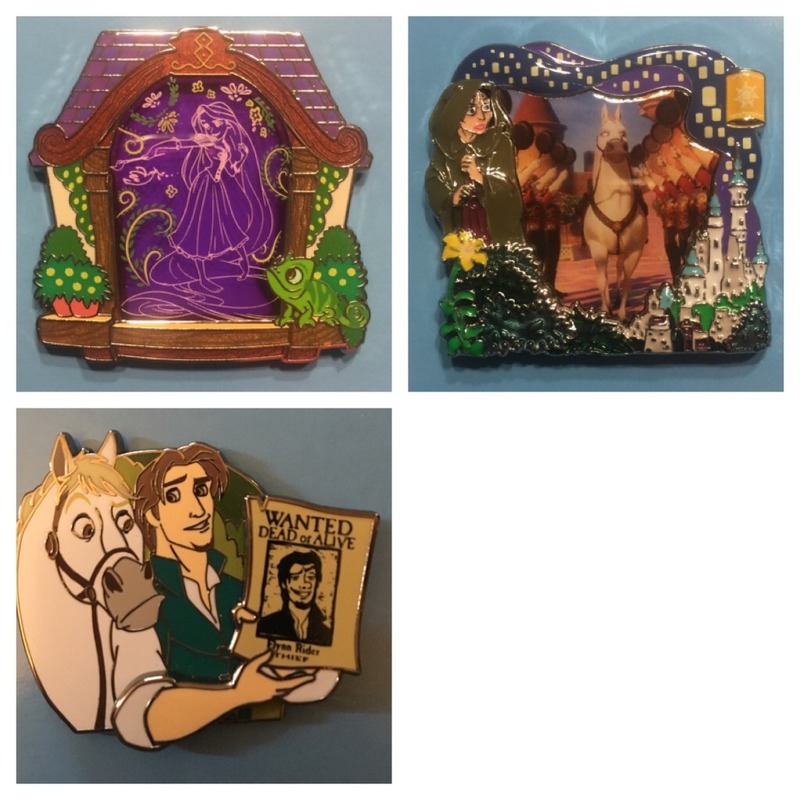 Discussion in 'Completed Pin Sales' started by katelouise, Aug 30, 2018. I'm looking for all 9 Variants of the newest Park Pack. I will update with pics once I've seen all 9 Variants but if you're getting the latest Park Pack please think of me if you want to sell or trade! I will have some up for trade. Will check back in with you when we receive them to see if there are any you need! All of mine will be for sale or trade. My pack will be for trade/sale, but I won't be able to do either until I'm back home in two weeks. Mine will also be for sale. I was supposed to get mine today, but now notification says Tuesday. When I get them they will be up for trade. Looking to buy a set from anyone if they've received them yet! I managed to buy 2 boxes from someone and they were all different variants! So I only need the below pins, it would be amazing if someone had all of them!! I just got my two boxes yesterday, and they will be for trade/sale but I haven’t had a chance to open them yet due to my work schedule at my new job.